J. G. Ballard, Los Angeles, December 10, 1987. Photo: Corbis. 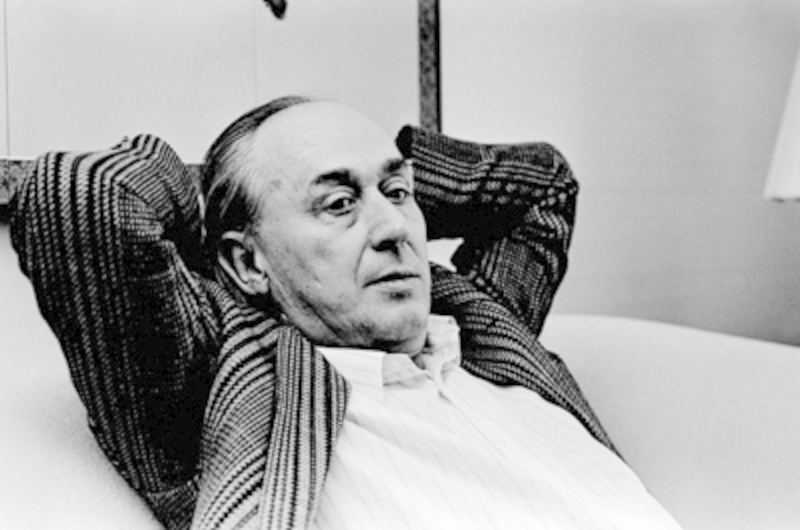 WHEN J. G. BALLARD passed away at the age of seventy-eight on April 19, in London, after a lengthy battle with cancer, the reading world, admittedly a diminishing lot in an increasingly image-obsessed society, lost one of its greatest yet curiously most underappreciated geniuses. No writer, certainly no fiction writer, examined the deleterious effects of technology on mass and literary culture more prophetically than Ballard, whose first published short story, “Prima Belladonna,” appeared in the British science-fiction magazine Science Fantasy in 1956 and opens The Complete Stories of J. G. Ballard, a tome of ninety-eight short stories that finally made its way to America last month (in slightly augmented form), eight years after its publication in England. Order the PRINT EDITION of the October 2009 issue for $17 or the ONLINE EDITION for $5.99.